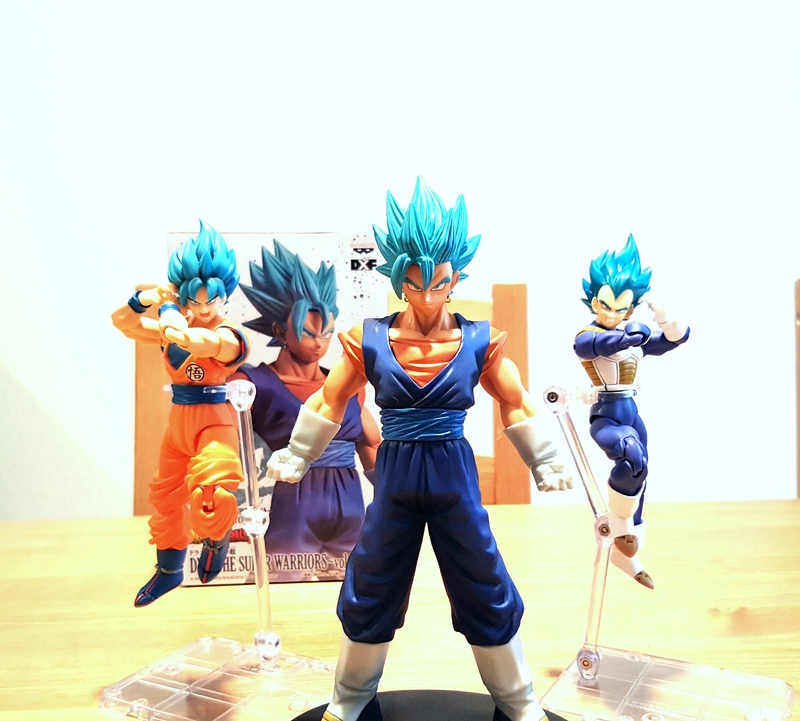 Hey guys this is just a quick toy review on the Dragonball Super The Super Warriors DXF Super Saiyan God Super Saiyan Vegetto 8″ statue!!! Next post\KAMEN RIDER DARK KABUTO 100 PERCENT COMPLETE COSPLAY REVIEW!! !